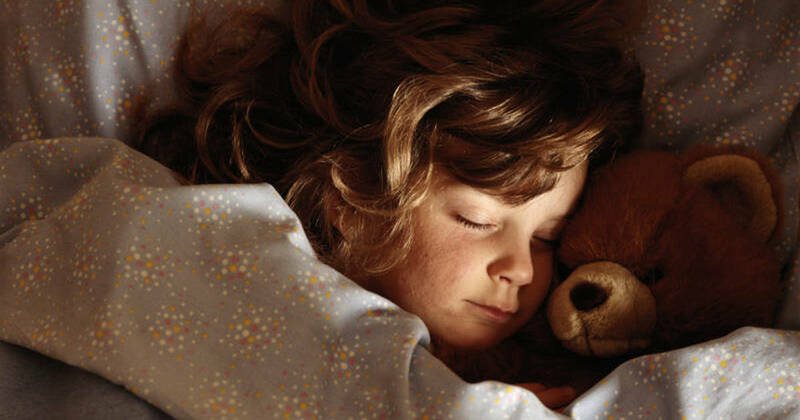 According to the CDC, sleep deficits are a national epidemic – not getting enough sleep is associated strongly with car accidents and other public health issues, and an estimated 50-70 percent of Americans have some form of sleep disorder. Prescription and over-the-counter sleep aids are a major business, with approximately 4% of Americans taking some form of pharmaceutical sleep aid. 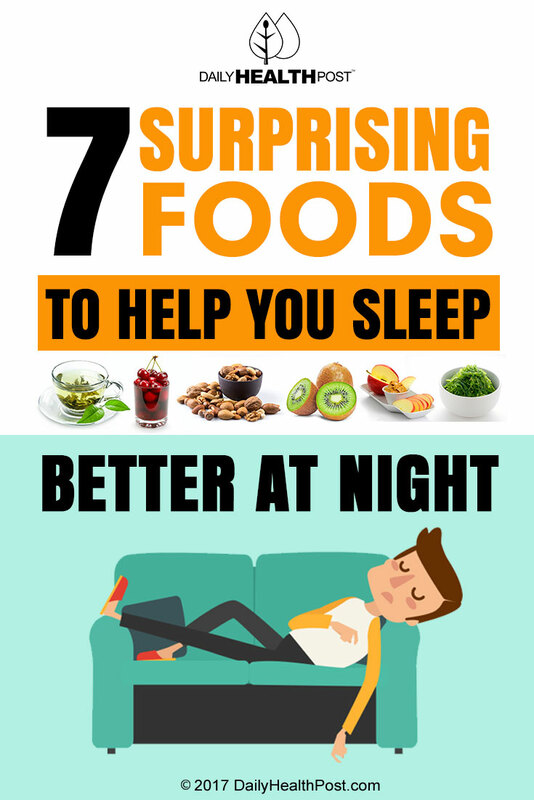 Meanwhile, plenty of research has been done on the effects that various foods can have on your sleep cycle, in the hopes of finding a natural remedy for sleep disorders, and the results have been promising. From cherry juice to various nuts, there is real evidence that the following foods can help you get better-quality sleep, and more of it. 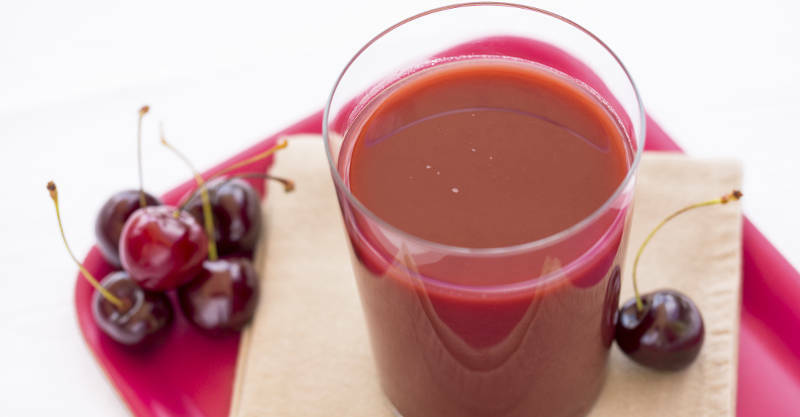 Recent studies have found that tart cherry juice can increase the amount of sleep older adults with insomnia get by an average of 84 minutes per night. Cherry juice, which contains the sleep hormone melatonin and the sleep-promoting amino acid tryptophan, not only improved the length of sleep that study participants got when compared to no cherry juice or a placebo, but also improved the quality of sleep as well. 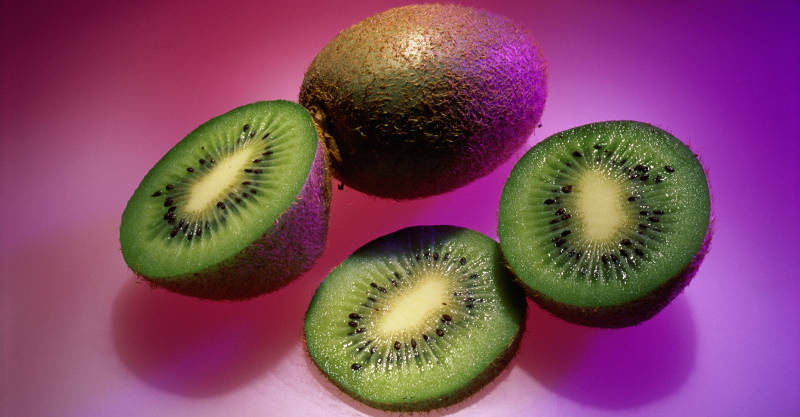 A study in Taiwan recently found that study participants who ate two kiwi fruits about an hour before bedtime fell asleep more quickly than participants who didn’t, and slept more soundly during the night as well. A study at the University of Oxford reports that children who consume a 600 mg algae supplement slept better than children who didn’t, with less parasomnias and other sleep disturbances. 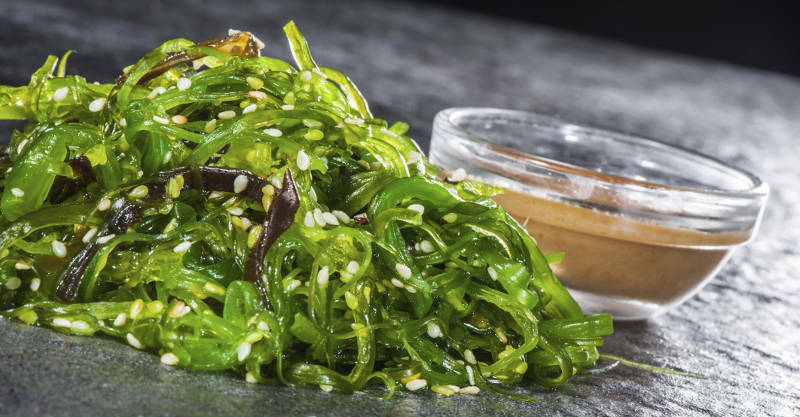 Researchers attribute this effect to the omega-3 DHA fatty acids found in algae and seafood.